Ugo attended the University of Nigeria, Nsukka, where he was awarded an LLB degree. In addition, he also obtained Barrister at Law from the Nigerian Law School before proceeding to the Vanderbilt University School of Law, USA. At Vanderbilt, Ugo obtained a JD (Juris Doctorate) and was on the Dean’s list of the University. 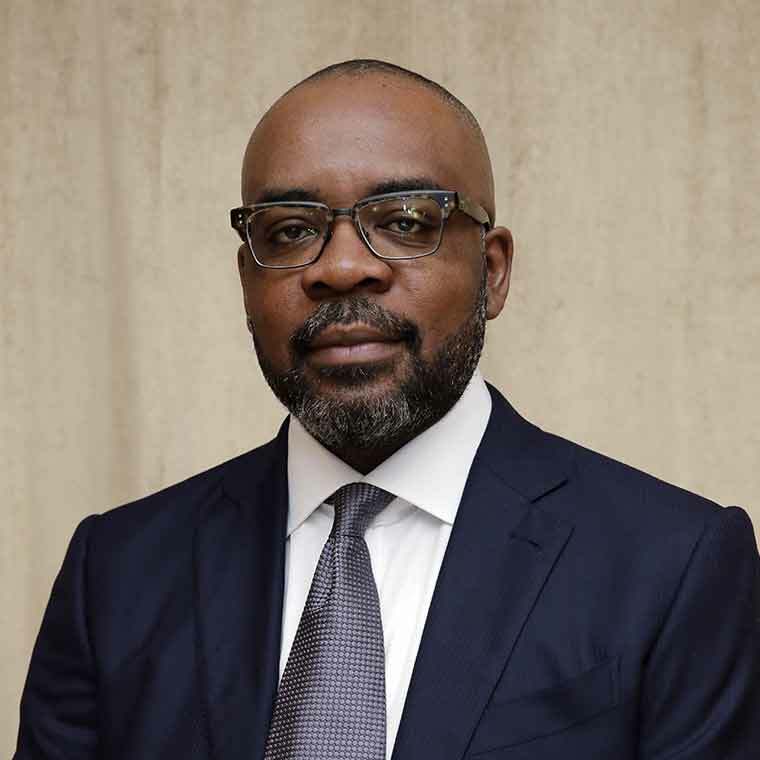 Ugo is the President of SunTrust Oil, was the Country Director of GWI Ventures Nigeria Limited, and is currently undergoing coursework at the Harvard Business School under the auspices of the owner/president/management program (OPM).